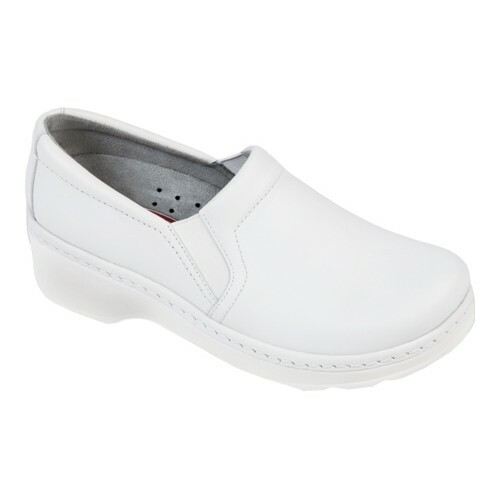 Slip-Resistant There are 25 products. 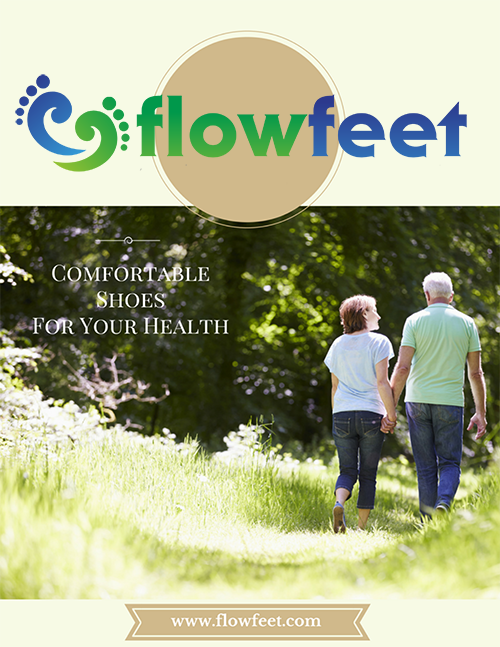 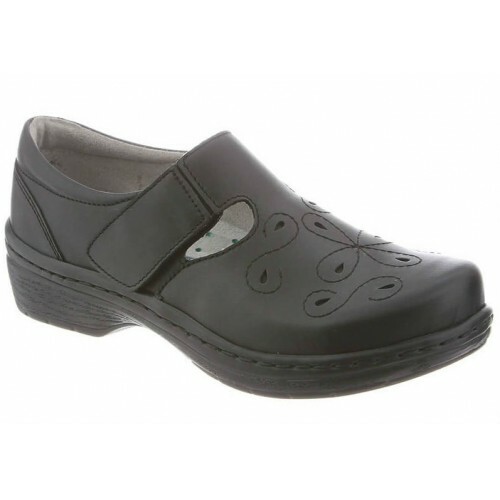 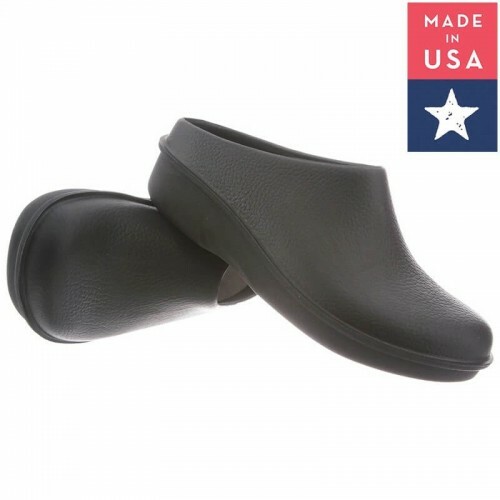 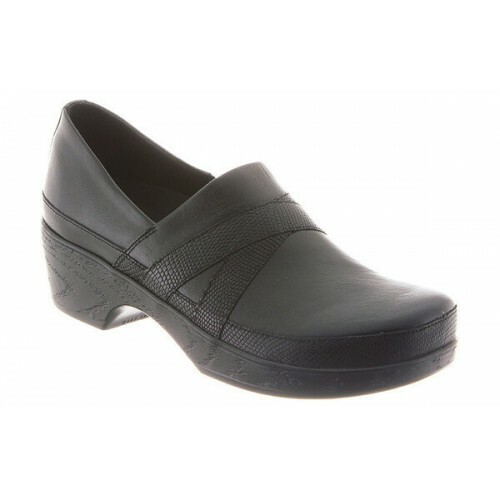 The Klogs Charleston is from the Atlantic Collection offering an abundance of features and benefits, including soft italian leather uppers, removable footbed with a stabilizing deep heel cup, sophisticated design, slip-resistant and impact absorbing outsole. 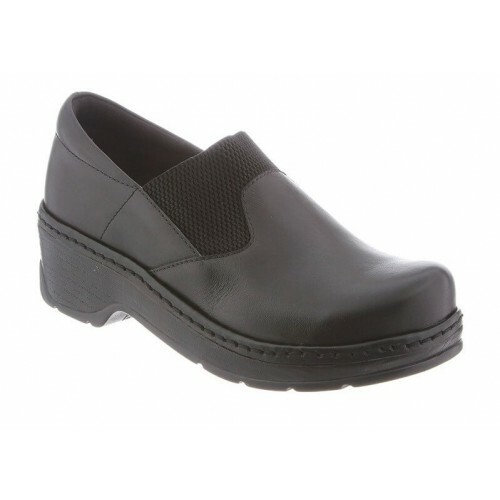 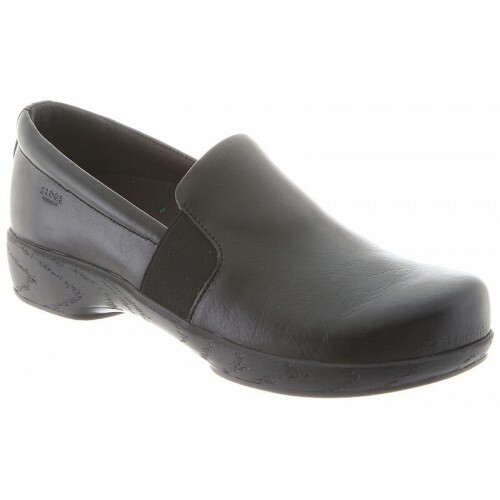 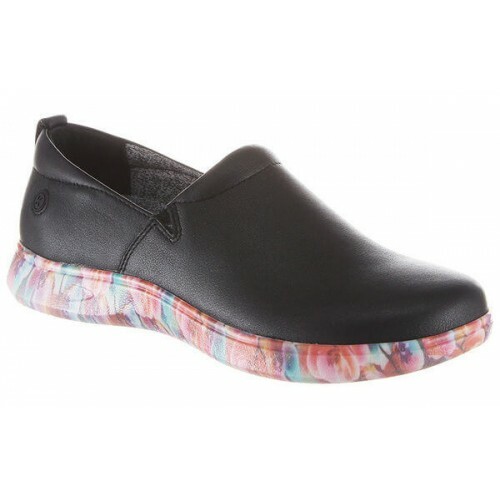 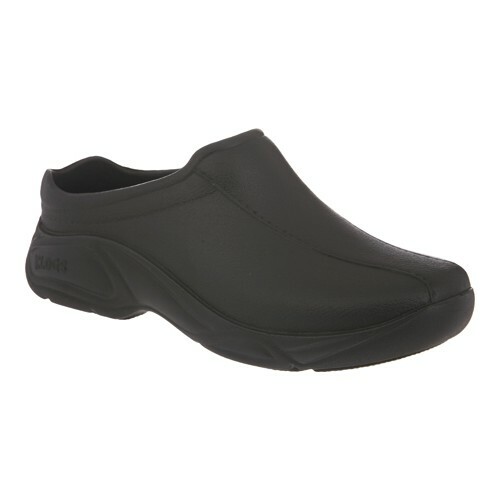 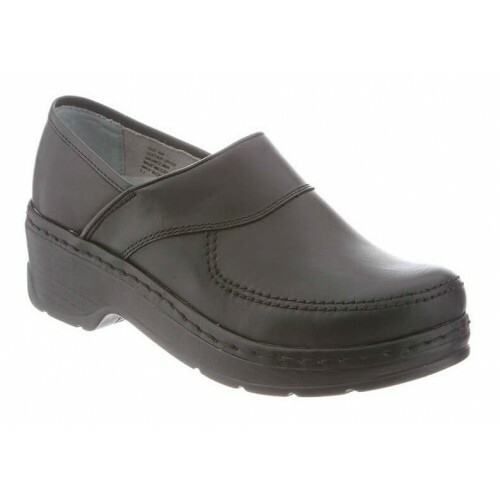 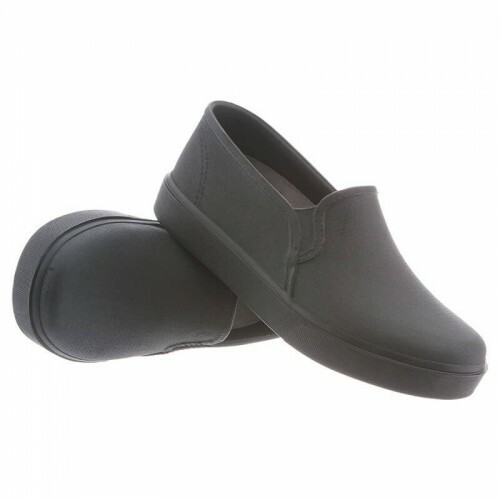 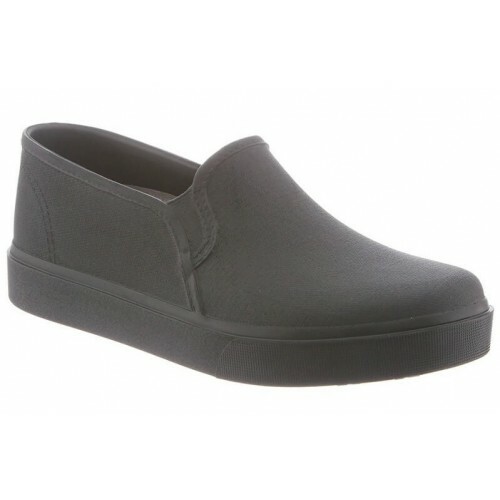 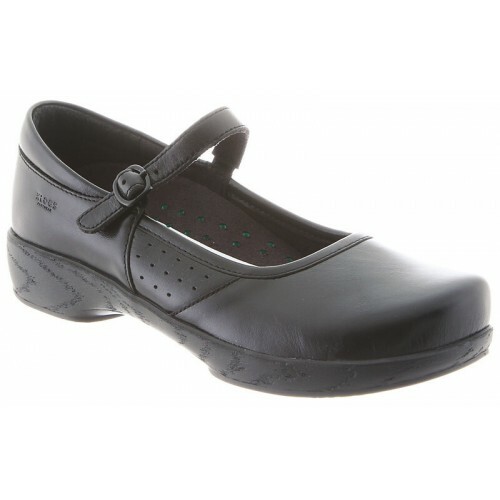 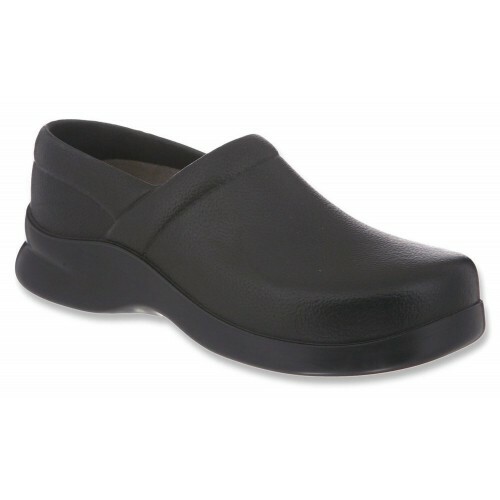 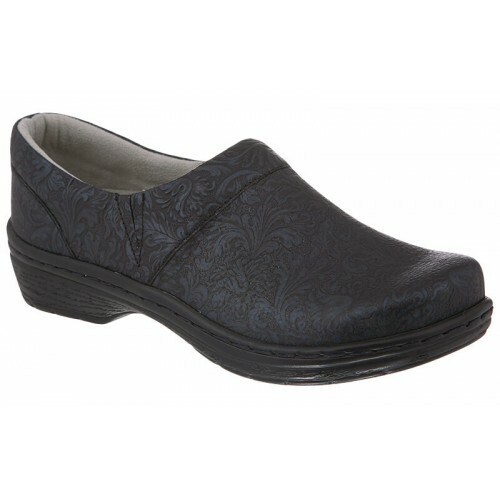 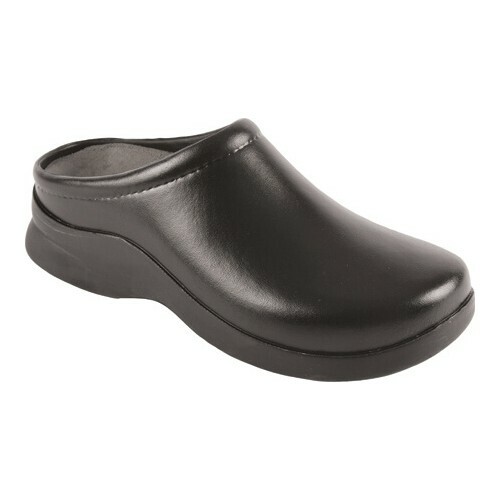 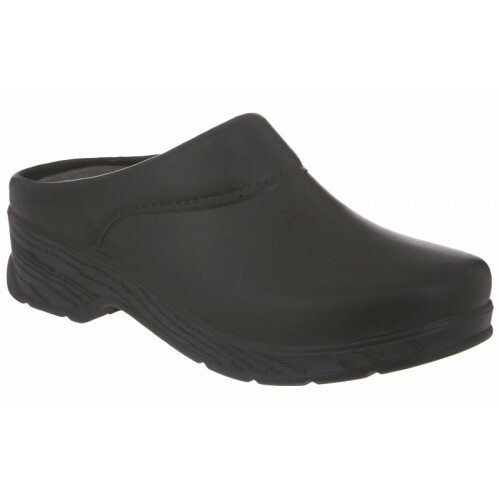 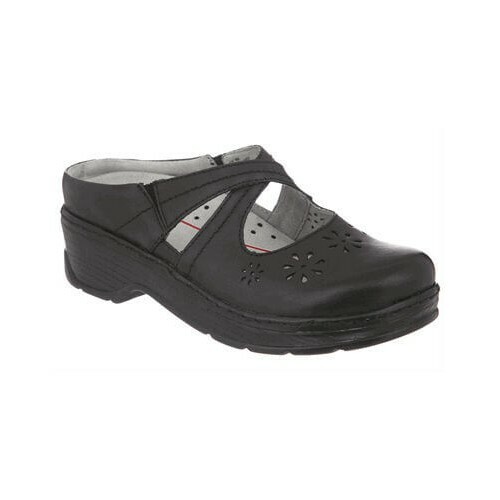 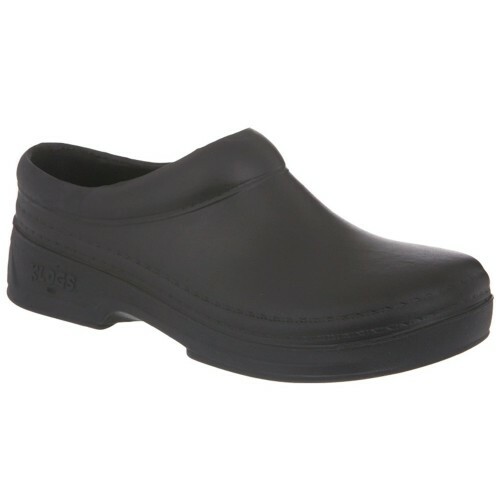 The slip-resistant mary jane style with a ton of comfort.